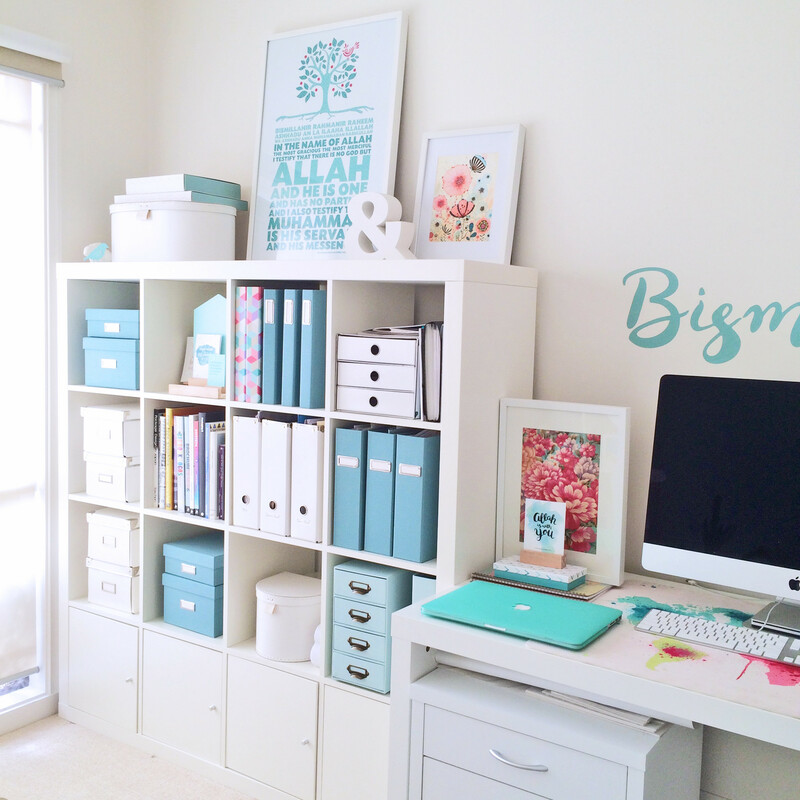 As a revert and Mother of three young children, I understand the importance of an Islamic environment in the home. Establishing a strong Islamic foundation for children early on is crucial. This foundation helps your child to develop a positive Islamic identity and confidence in who they are as Muslims in today’s world. I’m obsessively passionate about this! Because I want to raise my children to be confident, valued members of the Ummah and the broader community. Now I’m sure you want the same for your child, right? That’s why my mission is to help you achieve this too! The team at Little Wings Creative Co® is here to help you build that Islamic foundation for your child. Drawing upon knowledge from over 10 years experience in professional design and child education, as well as qualified scholars. 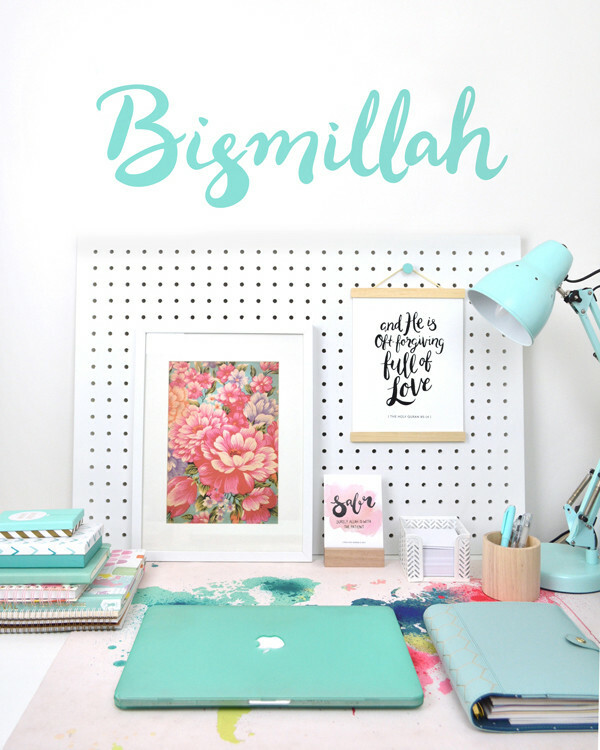 So you can create an Islamic environment in your home with our personalised and customised Islamic wall art. 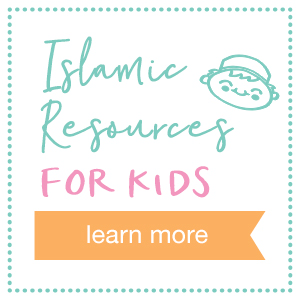 Or teach your child about the beauty of Islam using our educational resources (coming soon!). It’s also important to me to use the opportunity I’ve been given with Little Wings Creative Co® to help those who need it most. So, as a socially conscious business I’ve partnered with Muslim Aid’s Orphan Aid Program. For every product sold at Little Wings® a percentage of profits will be donated to assist orphans around the world. In doing so I hope that my designs can be a source of barakah for you and myself, in sha’Allah! I’m excited to share this journey with you and for the team at Little Wings® to be able to help you nurture your Muslim children. Do get in touch if you have any questions, suggestions or just want to share your thoughts.